Haddock Fish Cakes with Leeks & Cheddar Cheese. 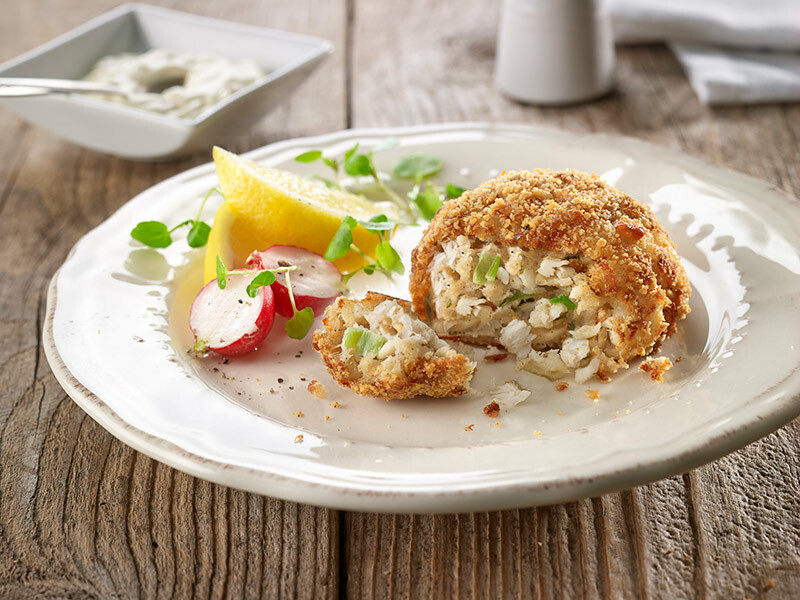 Our Fish Cakes have become synonymous with great flavour and here is another great favourite. 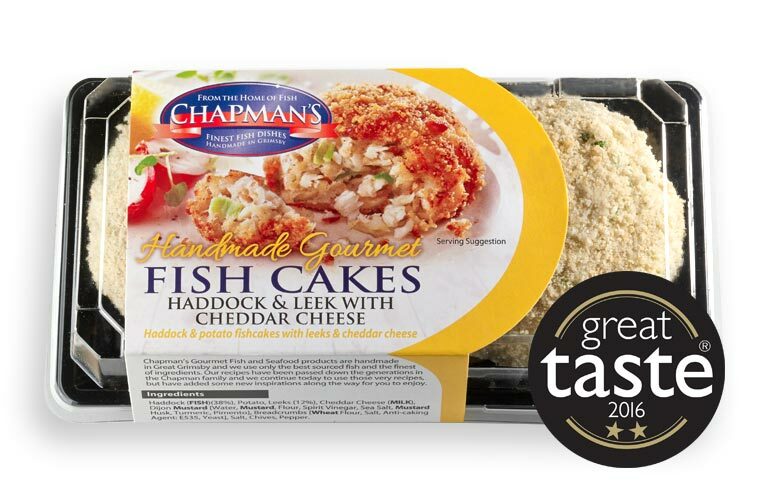 Haddock and Leek sounds like a great combination in itself but add the cheese, fresh chives, Dijon Mustard and just the right amount of seasoning and you have a feast of a Fish Cake. Oven Bake: Brush liberally with cooking oil and place on an oven proof tray, put into an oven preheated 200°C / 180°C Fan / Gas Mark 6 and cook for approx 35-40 mins. 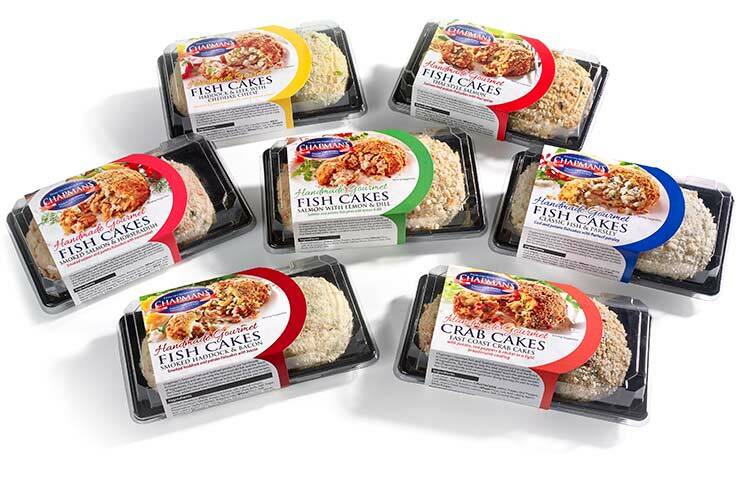 To maximise flavour we recommend that when oven baking from frozen, the fish cakes are first shallow fried in a little oil for one minute each side before placing in the oven. Cooking times may vary according to oven type, ensure food is piping hot before serving. Haddock (37%) (Fish), Potato (35%), Leeks (9%), Cheddar Cheese (Milk) (8%), Dijon Mustard (Spirit Vinegar, Water, Mustard Flour, Brown Mustard Seeds, Salt, White Mustard Husk, Thickener (Xanthan Gum), Preservative (Sodium metabisulphite), Natural Breadcrumbs (Wheat Flour [ Wheat Flour, Calcium Carbonate, Iron, Niacin, Thiamine], Salt, Yeast), Salt, Chives, Pepper. Store at -18°C or below and consume within 3 months of purchase. Do not refreeze this product once defrosted. Keep refrigerated +5°C or below. Suitable for home freezing - freeze as soon as possible after purchase, store at -18°C or below and use within one month. Although every care has been taken to remove bones, some small ones may remain.  We have a vast network of stockists throughout the UK that stock Chapman’s products. Please use our Stockist Finder to locate the nearest one to your home. If you would like to become a Chapman’s stockist we would love to hear from you. 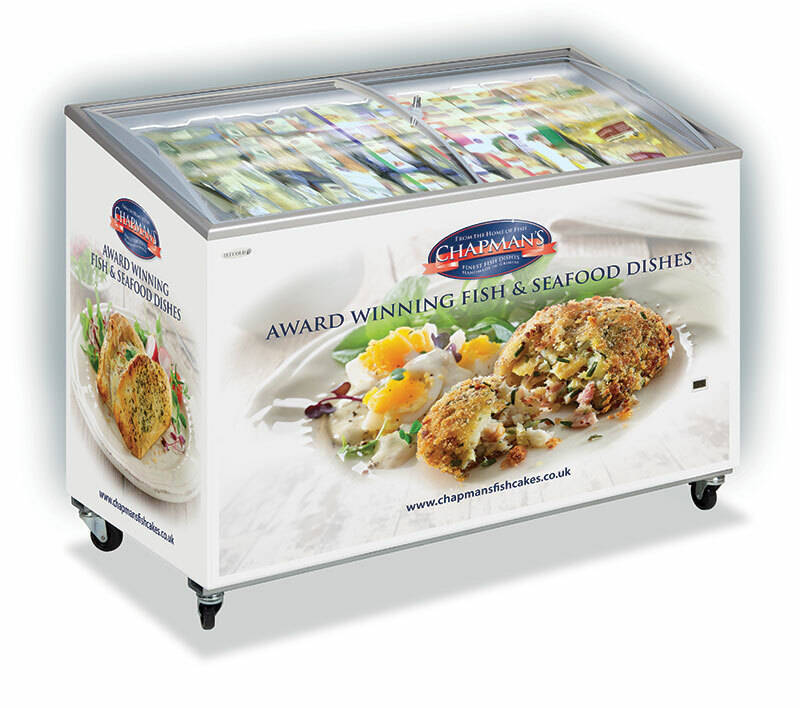 We can also provide Chapman’s branded freezers to support selling our delicious products in your store. Add your details in the box to be kept up to date. Please note: After pressing "subscribe" you will receive an email asking you to confirm your subscription.